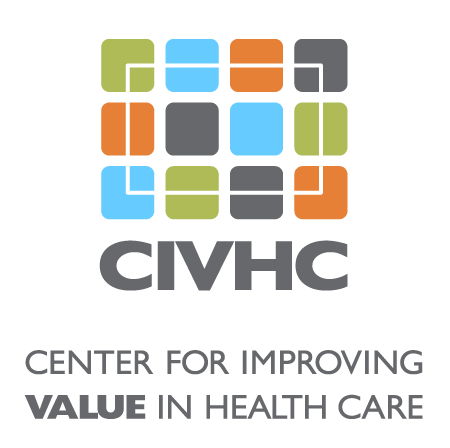 Why was CIVHC selected as CO APCD Administrator, and what does that mean? Shouldn’t the CO APCD be run by a public entity that is subject to accountability standards like sunshine laws, the Open Records Act, or the scrutiny of state auditors since they are in charge of very sensitive health care data? How is the CO APCD paid for and how much does it cost? Were consumers included in developing the CO APCD?